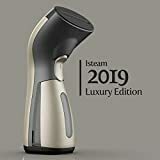 INNOVATIVE 360° TECHNOLOGY - Ordinary clothes steamers tend to spurt or leak water, which can stain and even ruin your garments! 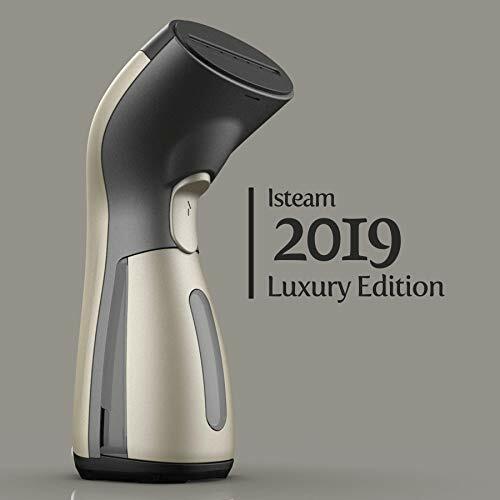 But the 2019 Luxury Edition iSteam features an Electronic Pump System that stops water from spitting and spilling! Iron from any angle - the advanced design even allows steaming upside down!